2010 has been a wonderful year full of ups and downs. 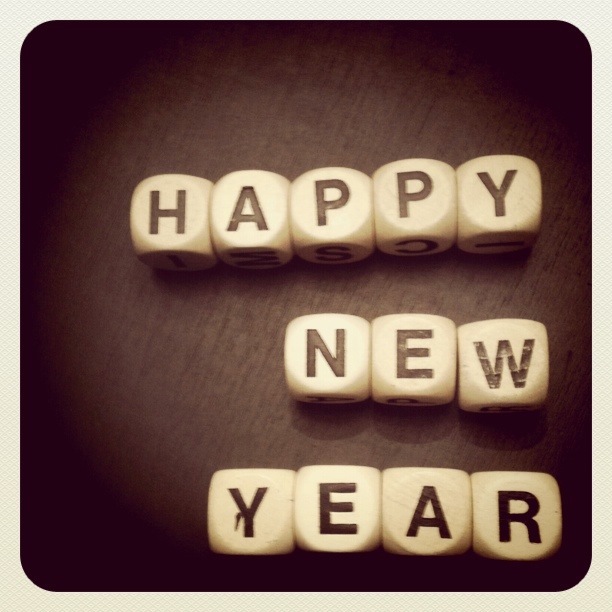 I am looking forward to 2011, and all of the opportunities and growth it will bring for our family. P.S. I will share some favorites of 2010 soon!